I was nervous for this outdoor wedding all week when the weather app told me it was to rain on the Saturday. I came prepared and brought umbrellas with me just in case. Fortunately the day of the Wedding the app predicted that the sun would push through at around 11am and that's exactly what happened, giving Mark and Talarni some beautiful weather for their Wedding Day. For them this was a destination wedding. 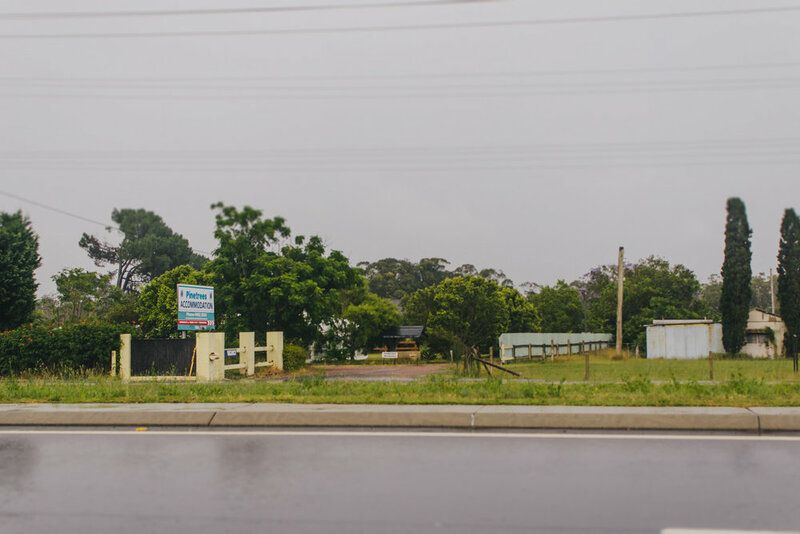 The Port Stephens area is a holiday favourite of theirs and they love it so much that that's where they decided to get married. The Ceremony took place at Carol Rotary Park in Nelsons Bay with a backdrop of the ocean behind them. The reception was held in a marquee at Pinetrees Port Stephens which the couple had booked for the week with their family. Everyone at the wedding was so relaxed and very friendly down to earth people. I felt so incredibly welcomed by everyone and am so happy I was invited to capture this special day.